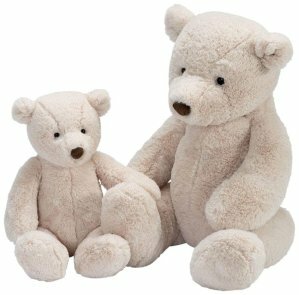 Diapers.com offers an 25% off Jellycat via coupon code "GREATSALE17". Plus extra 10% off via coupon code "EXTRAYAY" for new customers only! Diapers.com offers an 25% off + extra 10% off New Customers! Huge Sale On Selected Baby and Kid's Items via coupon code "GREATSALE17" and "EXTRAYAY". Codes are for new customers only! Get $15 OFF $100 or more with code "SAVEONSIM" on select Similac formula. Earn a $5 Diapers.com credit with purchase of a case of diapers via coupon code "GETFIVEBACK". Clip $3 ecoupon for Huggies Little Movers diapers. Diapers.com offers great sale Select Jellycat. 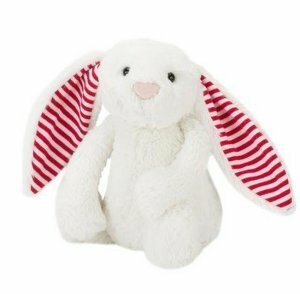 Get extra 20% off for select jellycat via coupon code "JELLYCAT20". For new customers only! 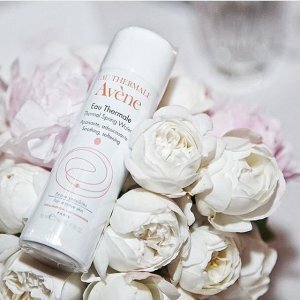 Diapers.com offers 20% off selected beauty items via coupon code "NEWYOUBEAUTY17". Diapers.com offers up to 70% off Black Friday Sale via coupon code "CYBERMONDAY16". Diapers.com offers 30% off Black Friday Sale via coupon code "BLACKFRIDAY". 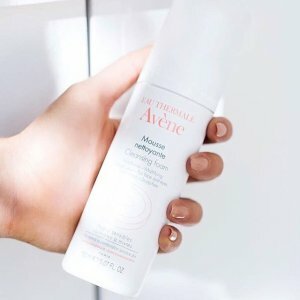 Diapers.com offers up to $250 off Cyber Momday sale via coupon code "MOMWEEK". 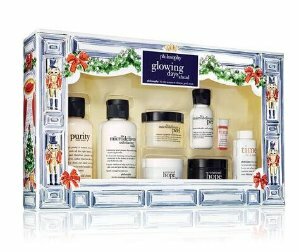 $25 off $100 purchase;$50 off $200 purchase;$75 off $300 purchase;$250 off $1000 purchase. Including luxury beauty,desigers handbags,accessories and more. Diapers.com offers the Medela Freestyle Double Electric Breastpump for $269.99. 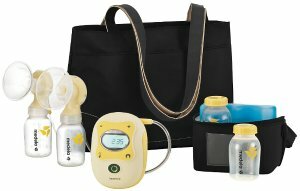 Features: Freestyle double electric breast pump,24 mm Personal Fit breast shields, 27 mm Personal Fit breast shields,Breast shield connector assemblies, 5 Ounce breast milk bottles with lids,Tubing set, Rechargeable lithium-ion battery,Microfiber Tote carry bag,Cooler Bag and Ice Pack,12 Volt AC power adaptor. Dealmoon Singles Day exclusive! 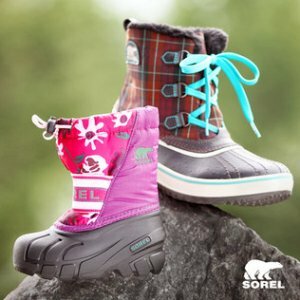 Diapers.com offers 25% off Sorel Kids Snow Boots via coupon code "DEALMOONSD16". Dealmoon Singles Day exclusive! Diapers.com offers 25% off Select Kids Clothing and Shoes via coupon code "DEALMOONSD16". Including name brands such as Little Marc Jacobs, Fendi, Moschino, Native Shoes, Chloe, Mini Melissa, Sorel, Yosi Samra, Bearpaw and PLAE. Dealmoon Singles Day exclusive! 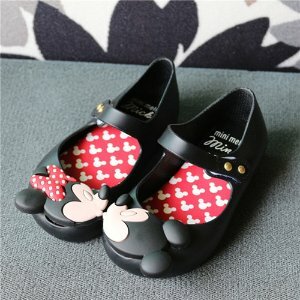 Diapers.com offers 25% off Mini Melissa Shoes via coupon code "DEALMOONSD16". 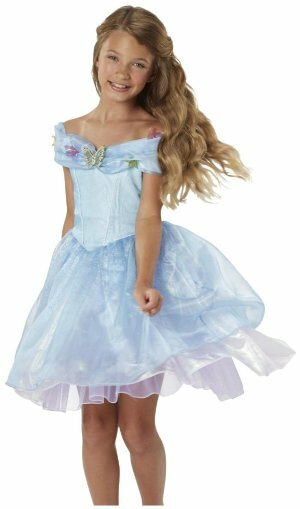 Diapers.com offers up to 40% off Halloween costumes. New customers can get extra 10% off for select purchase via coupon code "SPOOKY10". 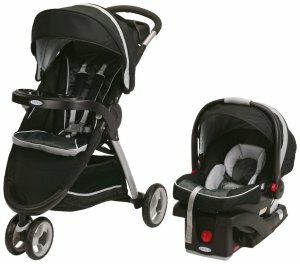 Diapers.com offers 25% off BOB Strollers and Car Seats Sale. 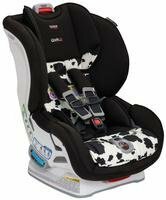 Diapers.com offers 30% off Top Selling Britax Car Seat. 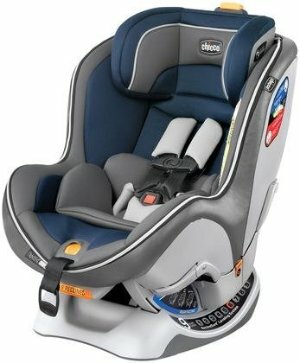 Diapers.com offers an 25% off + extra 10% off On Fisher Price Items via coupon code "SAVETEMBER16" and "EXTRASPECIAL". Coupon codes are for new customers only. Diapers.com offers an 25% off + extra 10% off On Medela Pumps and Accessories via coupon code "SAVETEMBER16" and "EXTRASPECIAL". Diapers.com offers an 25% off + extra 10% off On Graco brand via coupon code "SAVETEMBER16" and "EXTRASPECIAL". 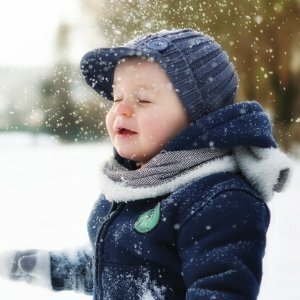 Diapers.com offers an 25% off + extra 10% off for New Customers! Huge Sale On Select Chicco Brand Baby Items via coupon code "SAVETEMBER16" and "EXTRASPECIAL". 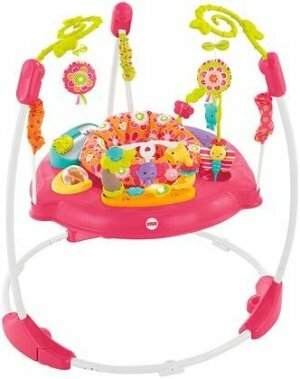 Diapers.com offers the Fisher Price Kick & Play Piano Gym for $25.74 via coupon code "SAVETEMBER16" and "EXTRASPECIAL". The pink color one is $27.58 after all coupons apply. Coupon codes are for new cumstomers only! Features: Baby kicks. Music plays. And that's just the beginning. Movable toys on the overhead gym encourage baby to bat and grasp. 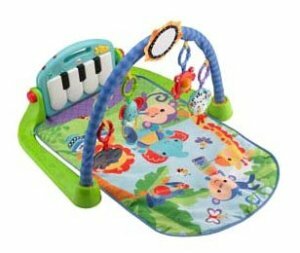 Move the arch down for tummy-time play, or let baby sit and entertain you with a piano concert! And now with a removable piano, you can take the musical fun wherever you and baby go!